05 Mar Haven’t Changed Anything in Your Diet But Getting Fatter? You are positive that you’re not eating more food or “junkier” food but you’re still gaining weight. Is this possible? Yes! You are NOT crazy! And here’s why…. We both know that the whole “calories in, calories out” argument is an overly simplistic view of weight. There’s definitely more to the story than just what you’re eating, right? A lot of this comes right down to your metabolic rate which is affected by things like your activity level, history of dieting, body composition, and even what you eat. 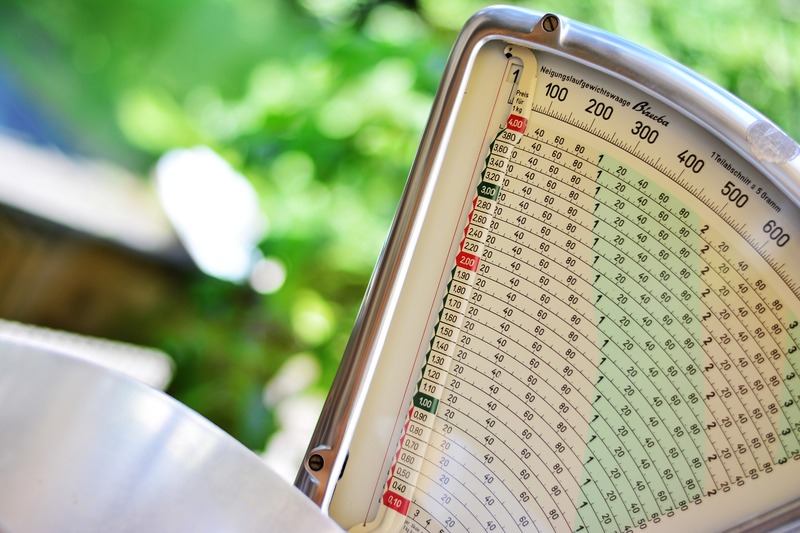 But, let’s go beyond the “eat less and exercise more” advice and dive into some of the less obvious underlying reasons why you may be gaining weight even though you’re eating the same. Your thyroid is the master controller of your metabolism and can be a massive contributor to your weight gain. There are several things that can affect it and throw it off course. When your thyroid gets off course and produces fewer hormones your metabolism slows down. And when your metabolism slows down you can gain weight. Even though you’re eating the same way you always have. There is plenty of research that shows the influence that sleep has on your metabolic rate. And as we age it can become harder and harder to get a good night’s sleep. The general consensus is to get 7-9 hours of sleep every night to help avoid weight gain. It’s true! Lack of sleep is linked with weight gain. It seems to be everywhere! So many things that can cause stress responses in your body. And you know that stress hormones are not going to help you sustain healthy habits or maintain a healthy weight, right? While you can’t necessarily change your stressors you can try to adjust your stress response to them.